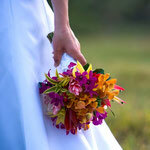 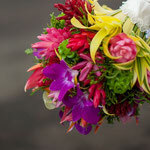 Anuenue: Rainbow - Website of halatropicalflowers! 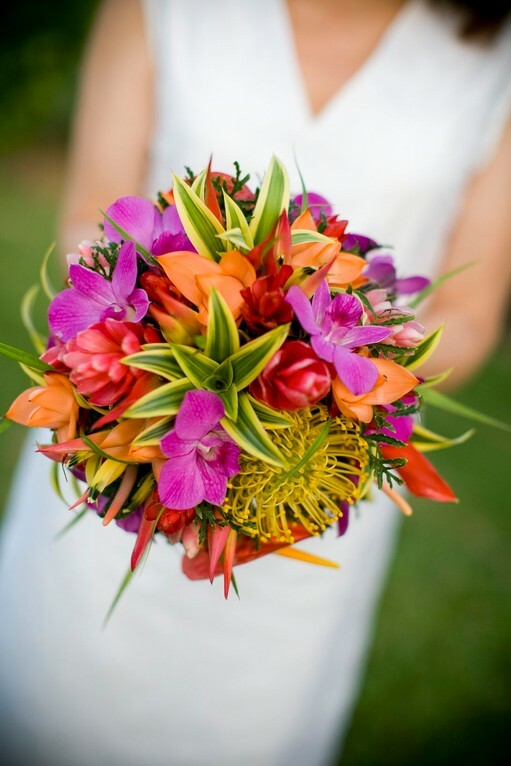 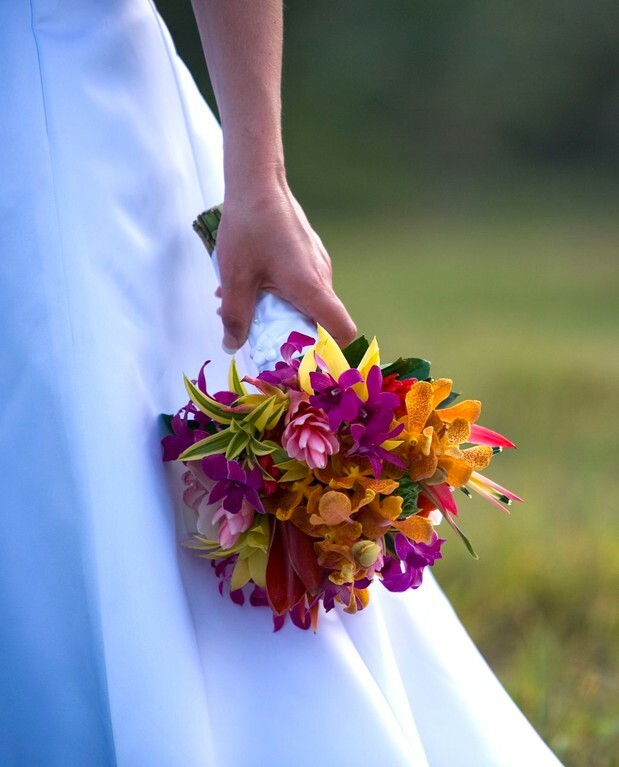 A tropical rainbow of flowers. 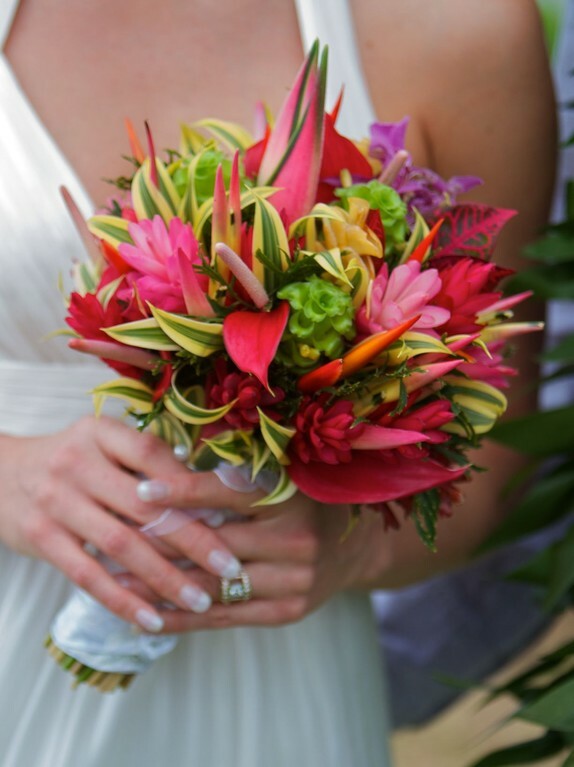 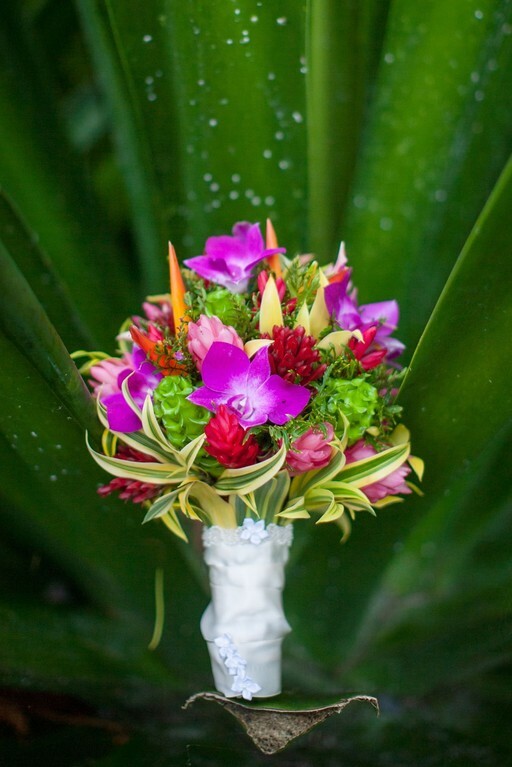 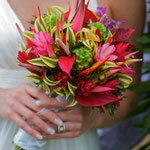 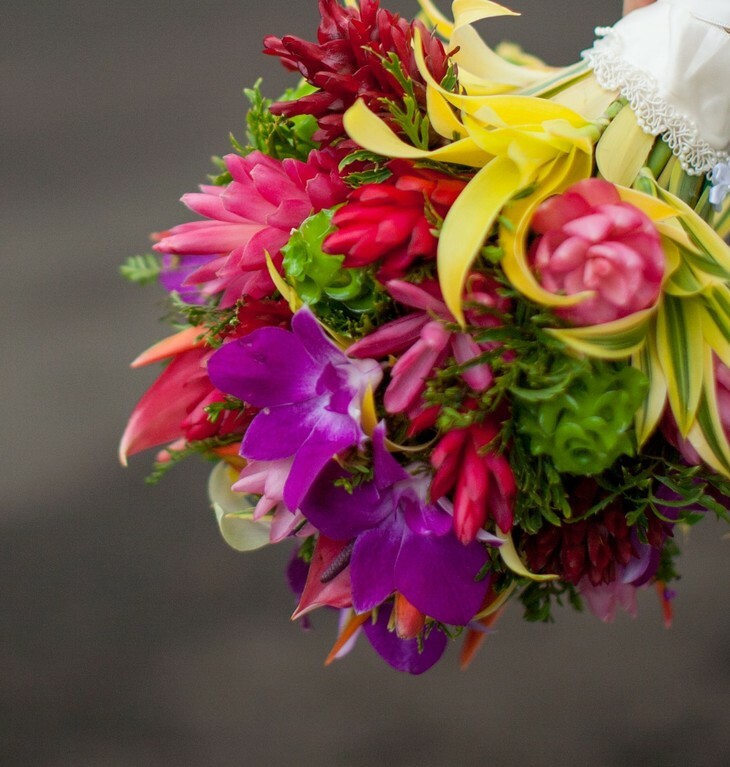 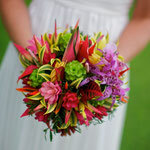 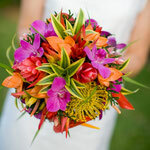 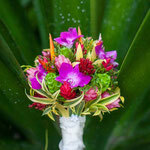 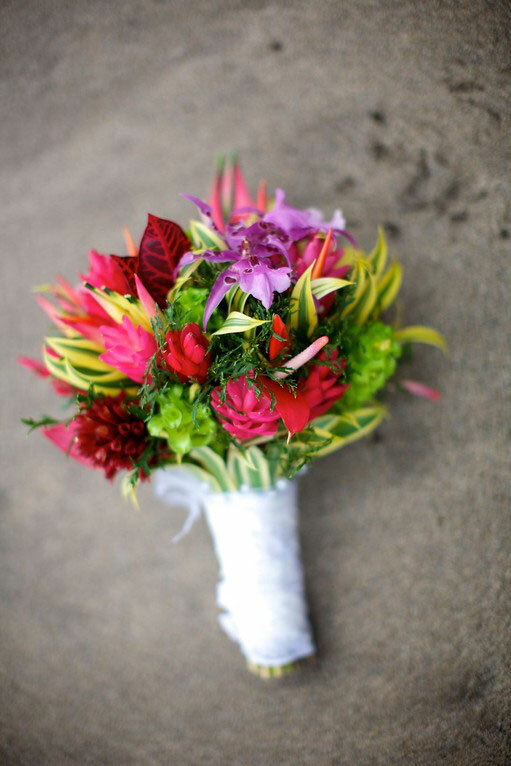 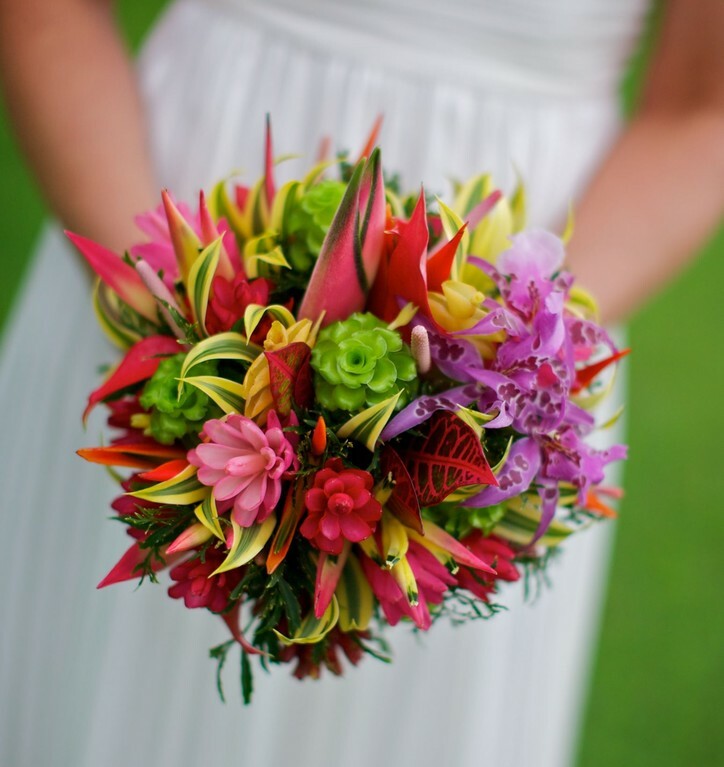 Magenta and red ginger, pink tulip anthuriums, green ice, yellow psittacorium, purple spider orchids, croton leaves, song of india, Hawaiian ferns.